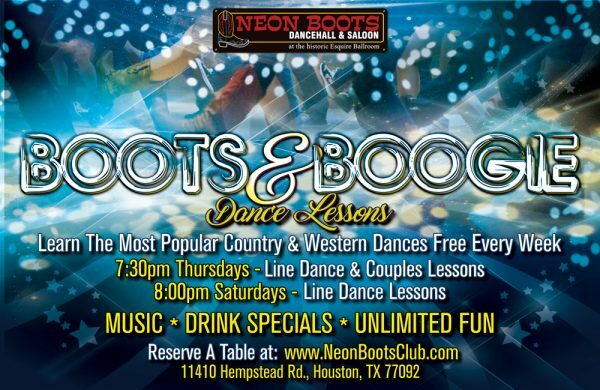 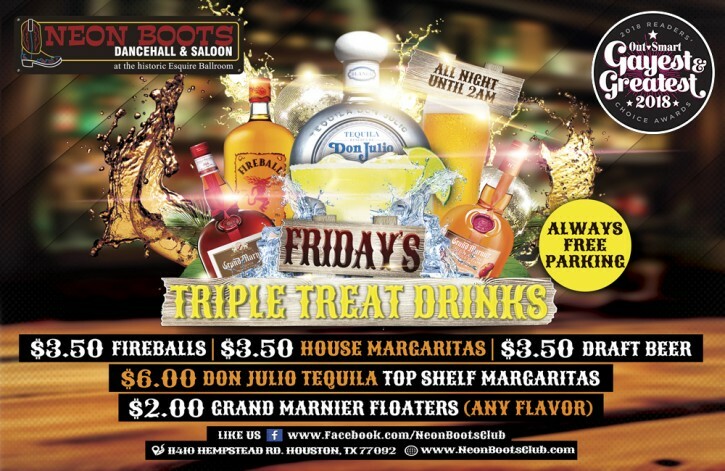 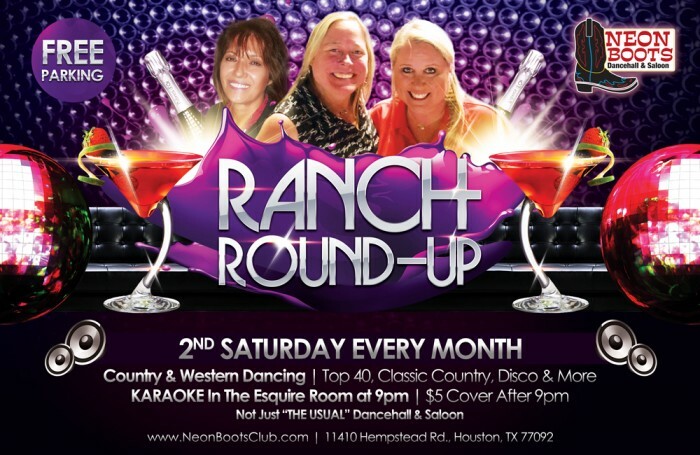 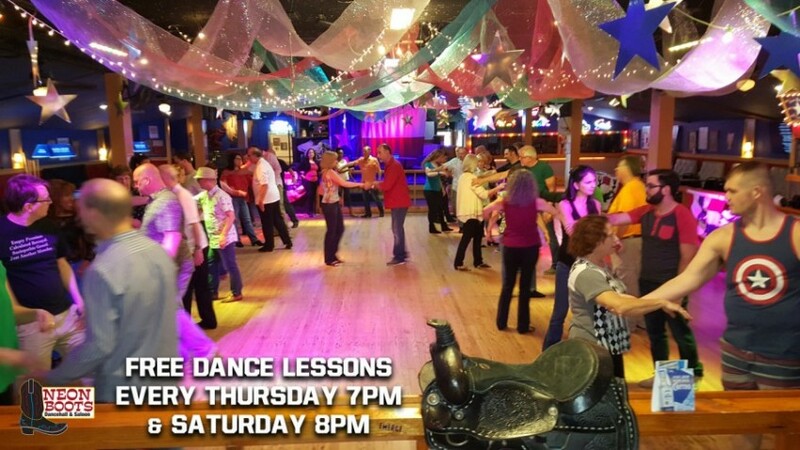 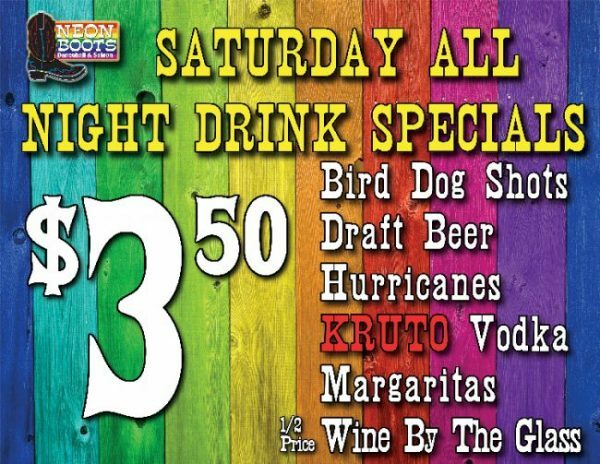 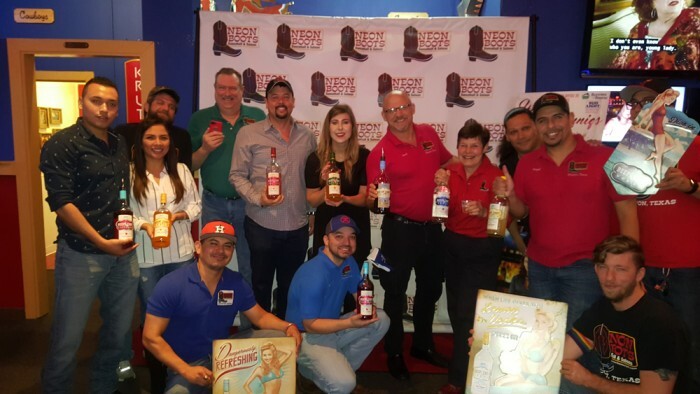 Neon Boots Dance Hall & Saloon is an Award Winning Country and Western bar and nightclub with over 11,000 sq. 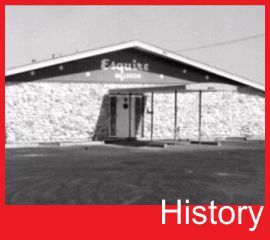 ft. of entertainment space with a spacious dance floor, 16 bar stations, private Esquire Room and outdoor large patio space. 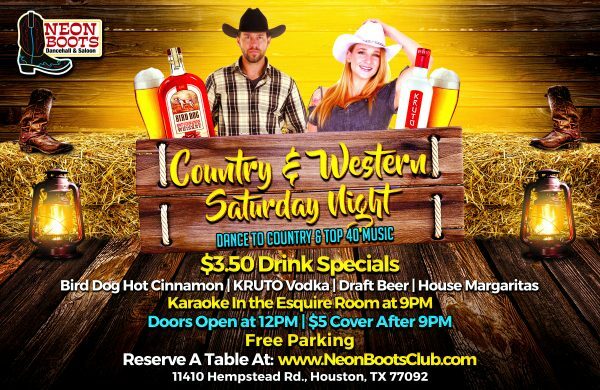 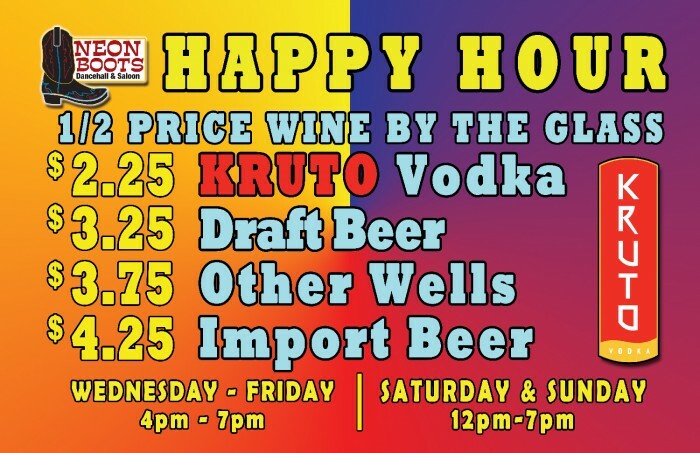 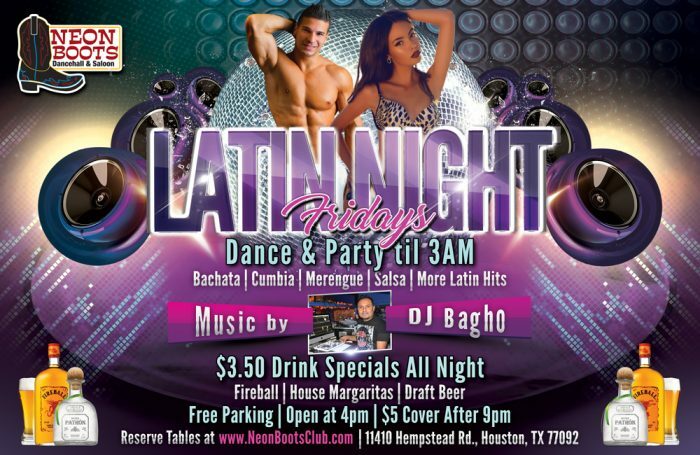 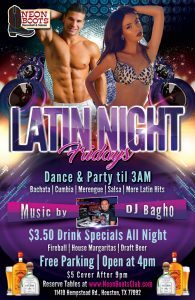 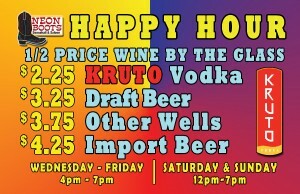 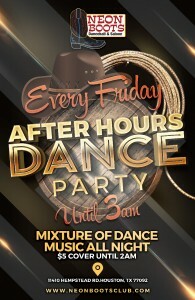 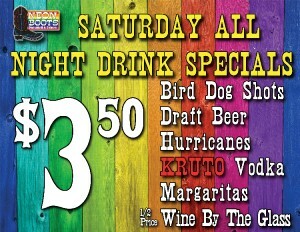 We are open Wednesday to Sunday so put your boots on and come out and dance the night away! 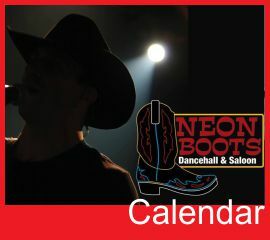 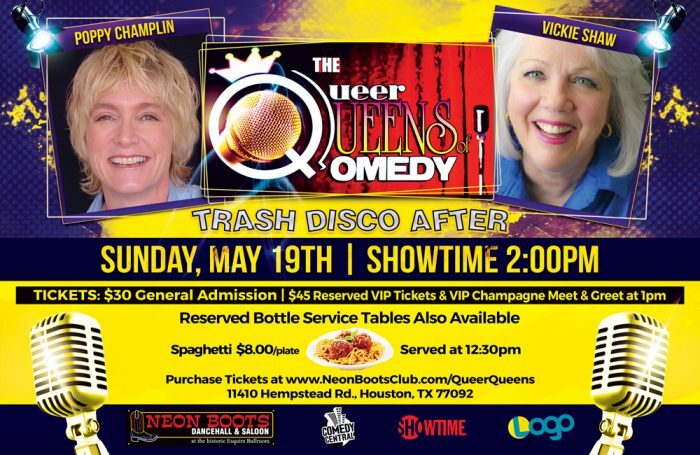 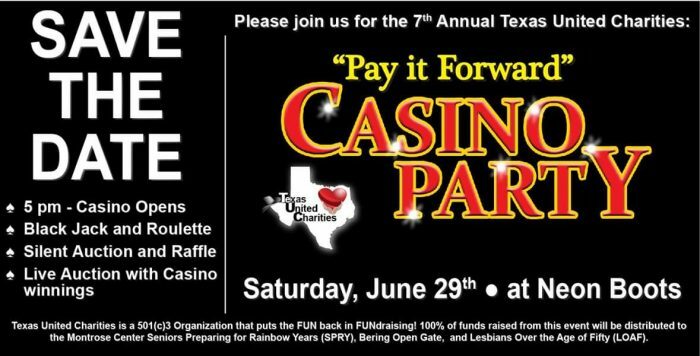 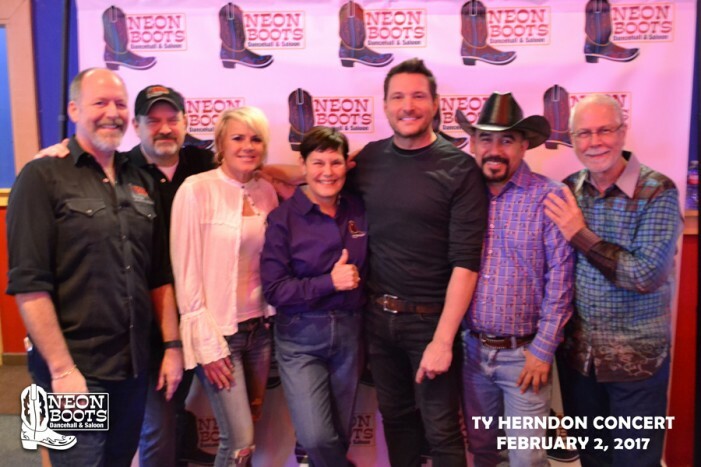 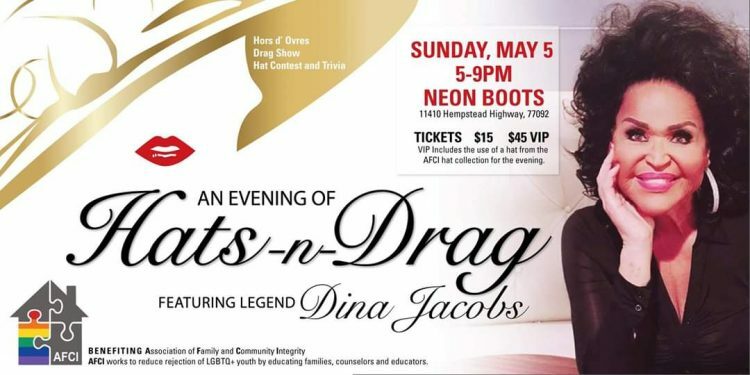 Check out the Upcoming Events at Neon Boots - Band and Performers information, how to purchase tickets, much more! 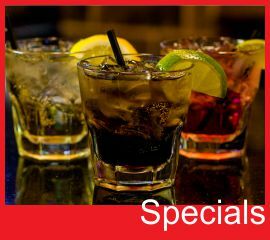 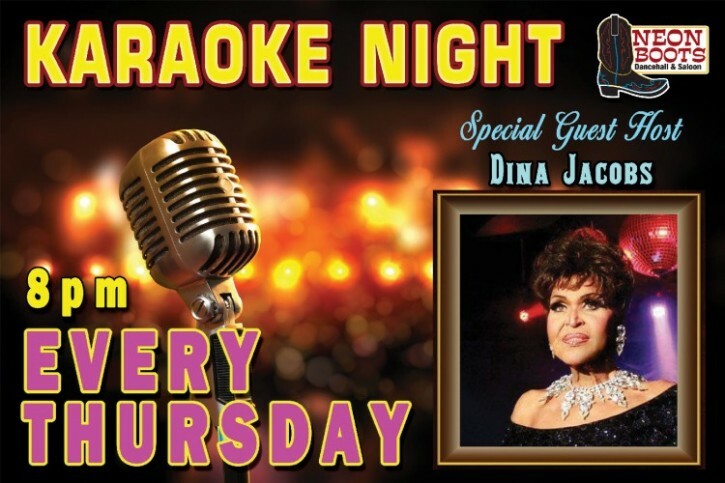 Check out our Facebook Page, Calendar and more! 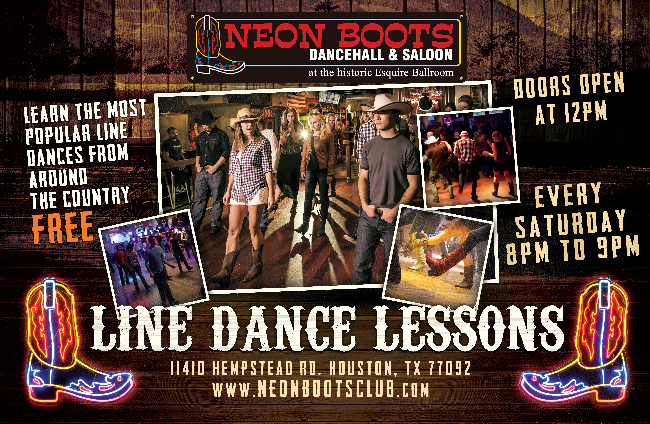 Neon Boots Dancehall & Saloon | A More Diverse Kind of COUNTRY!